sailboat. 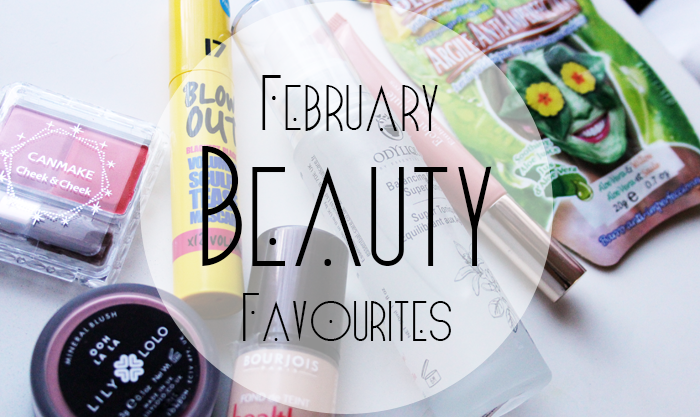 : February 2014 Beauty Favourites. I keep reading positive reviews about the foundation....so I'm going to tr this next and MJ masks are always a must have! 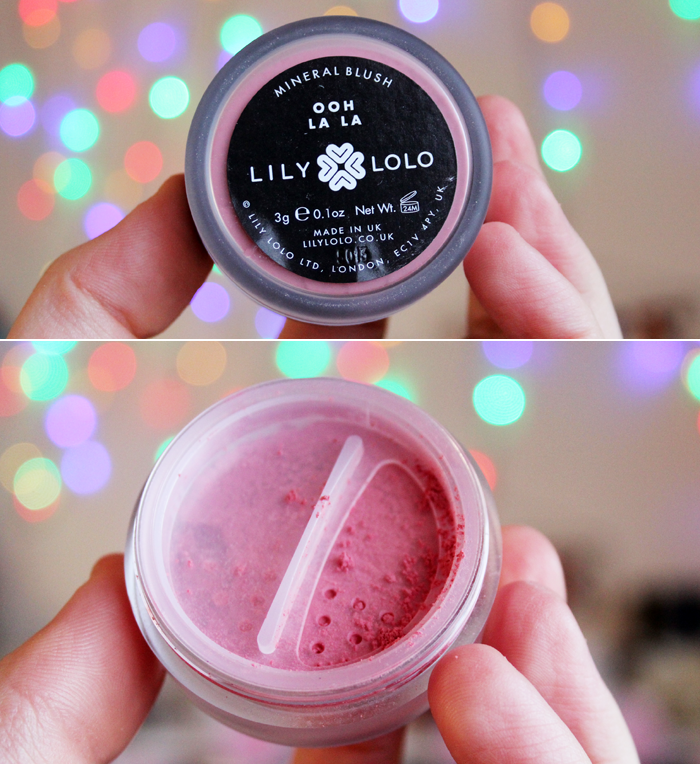 Pretty photos :) I accidentally bought Healthy Mix in completely the wrong colour, haven't got round to changing it yet! I have only just started using blusher but I'm a fan!! 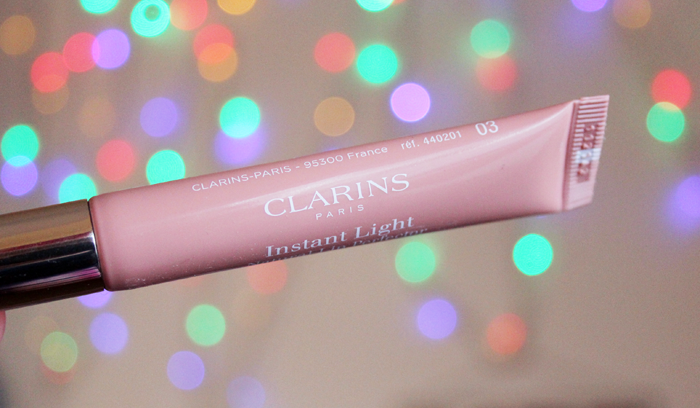 The Clarins Lip Perfectors are on my list to try, I was so tempted to order one last week but decided not to. 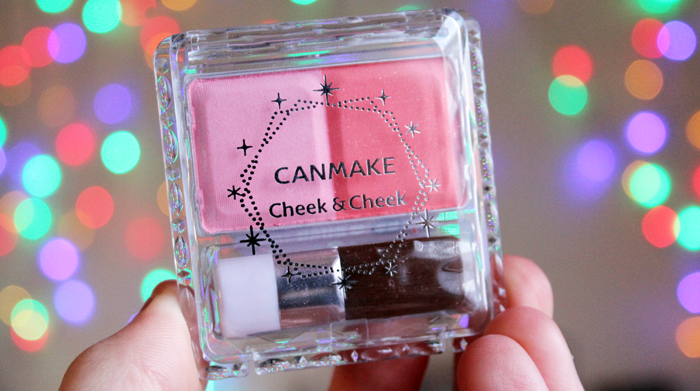 The Lily Lolo and Canmake blushes look so lovely, I really need to stock up on my blush collection! And I've bought so many seventeen products recently, they're so cheap and I always find them surprisingly good quality! 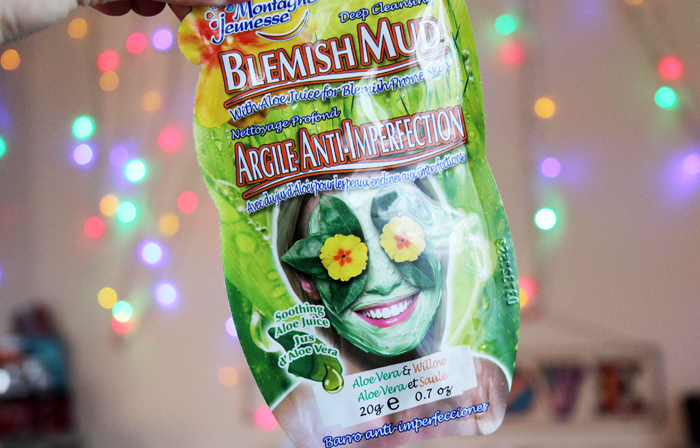 Ooh I definitely need to pick up some of those mud masks! I think Healthy Mix will always be my foundation I go to! I can't believe I haven't gotten round to try healthy mix yet it sounds amazing! 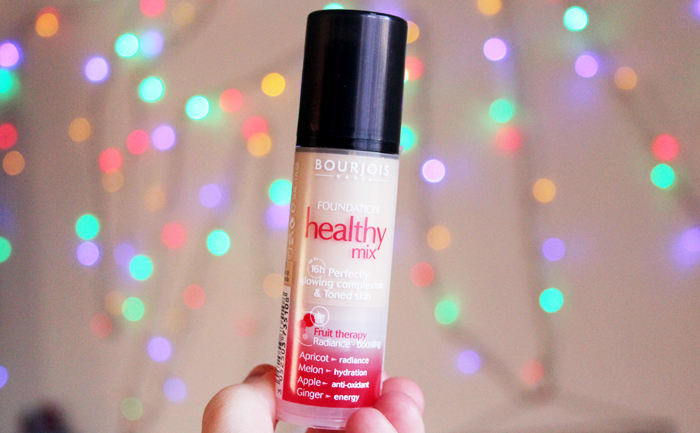 I need to reinvest in the Healthy mix foundation! 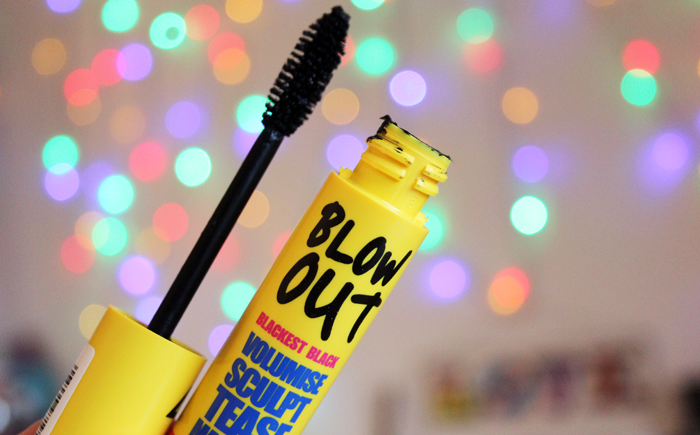 I loved it at the time, but now I can't even remember how it looked! 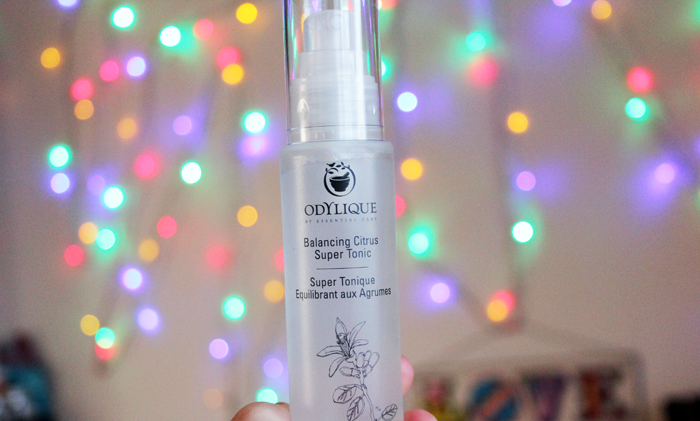 I love those mud masks - I have a friend who seems to buy them for me for every occassion so I always sort of look forward to seeing her because I know I'll probably get one, haha!